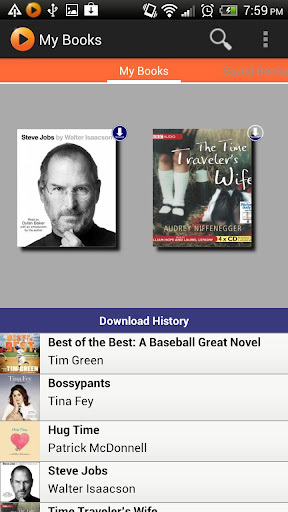 Good: Much variety of audiobooks,fast loading. For someone who is outside for prolonged hours. My phone and earphones are very much essentials for me. While being outdoors, whether riding my car or taking public transport, I will need something to listen. That is why there is audio books and music. I find audio books highly interesting and effective when you do not have the time to read; you will just need to lend an ear to it. That is why for Android Users; today I will be reviewing Audiobooks for Android – a freeware which allows you to listen to audiobooks on the go. This free app opens up quickly when you tap its icon and with its sleek user interface, I am instantly sucked into the app. 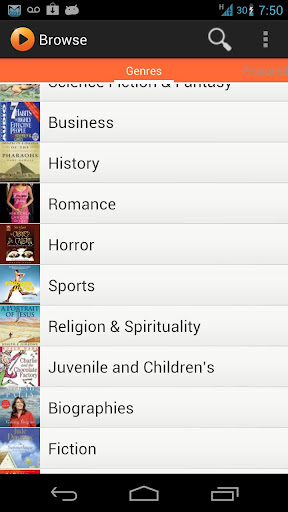 You can either search for the titles that you want (Audiobooks for Android has more than 15,000 audiobooks and it is still expanding) or see all the titles available in alphabetical order. There are also other functions for you, like the most popular audiobooks or categories of different narrators. This gives the user undoubted free reign over how he or she want to arrange the audiobooks. 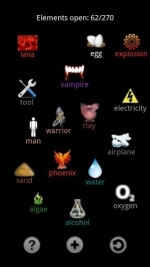 There are also many genres, spanning from Business to Fiction with even Horror titles in it. One of the title which I already fallen love into is “The Time Traveler’s Wife” and the sensational “Steve Jobs” biography. The narrators’ voices are all clear and concise, pronouncing every word correctly and with an audible voice unlike other audiobooks services I had tried which is either horrid or unclear. There is also a choice of either streaming the audiobooks directly from the app’s server or downloading the audiobook into the android device before listening to it. This will give those whose android devices lack the necessary memory to store the audiobook a chance to listen. Those who dislike waiting for the stream to finish can also have a choice to download. 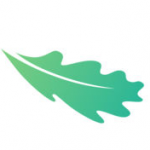 The app also provides you the opportunity to save certain select titles into your favorite list where you can listen to them after you are finished with the current one and their automatic bookmarking saves where you stop and continue the next time you open the app. However, I dislike the fact that I could only download a maximum number of 2 audiobooks at one time. I go overseas regularly and I will require more audiobooks for me to whittle my time away. I feel that it will be best for them to increase the limit. 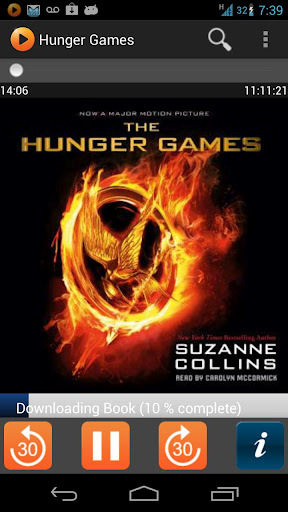 Another thing which I feel that the app needs improving on is the slow streaming of the audiobook. I recognize the fact that sometimes it is due to my own connection, but the streaming is atrociously slow compared to other streaming devices I use. The app is also incompatible with my wife’s HTC Incredible S which I feel that it is very troublesome for her to use my phone to listen to audiobooks. International calling : Really Cheap Calling Rate ! Introducing MyObits, a modern day solution to publishing obituaries!